There are many benefits of doing a cardio workout, but many people do not know what constitutes an effective cardiovascular workout. 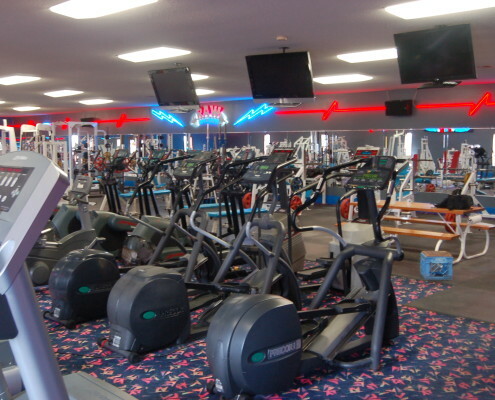 A successful cardio routine at the gym involves some key elements that are not found in programs that use equipment such as the treadmill, elliptical, etc. There are many tips to make sure you make the most of your cardiovascular workout. The first step you should take when planning your cardio workout is to know exactly what you plan to do ahead of time. 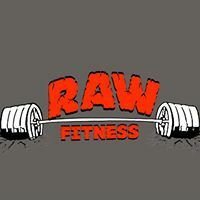 You should aim for approximately 2-3 sessions each week, and create workouts that progressively get harder. When you are able to handle more is when you will realize you are having an effective workout. If you always have a habit of skipping your cardio workout, you should do it when you first get to the gym or opt to do your cardio workout on your off days from the gym. To maximize your cardio workout, you should do a dynamic warm-up. This will increase mobility, limit your chance of an injury, and prepare your body for the work out. Often times, warm ups are overlooked. However, it is important to do a warm-up so that you do not put yourself in a position to get injured or hurt. You should try to avoid staying at the same pace for an extended period of time unless you are training for a long-distance run or a marathon. This is important because varying degrees of intensity will cause a greater increase in metabolism than steady work can provide. Regular work outs are important. One work out will not get you to your fitness goals! Get into a routine and stick with it. If you want to live a healthy lifestyle, you need to start your own fitness program as soon as possible. It is recommended for you to exercise regularly in order to reduce the risk of getting diseases and having health issues. Here are some useful tips on how you can plan your own wellness program. This is the most important thing that you should do, especially if you want to get a lot of benefits from this program. You need to learn the condition of your health by having a medical checkup. This checkup should also include checking your aerobic ability, muscular strength, body composition, and also body flexibility. If you are ready to improve your overall health significantly, you can start designing your own program today. Make sure that you include several exercises in your plan, including cardiovascular activities, aerobic exercise, and cross training workouts. You also need to plan about how often you are going to do some of your favorite exercises. Including something fun into your routine will help with the days that you may be lacking motivation. Don’t forget to monitor your progress, especially if you want to achieve your fitness goals. You should retake personal fitness assessment at least once every 6 – 8 weeks. From this evaluation, you can determine if you need to improve your exercise frequency or your workout variation. When you see improvement it can really help with motivation and give you a new goal to strive for. Improving your health does not have to be complicated. 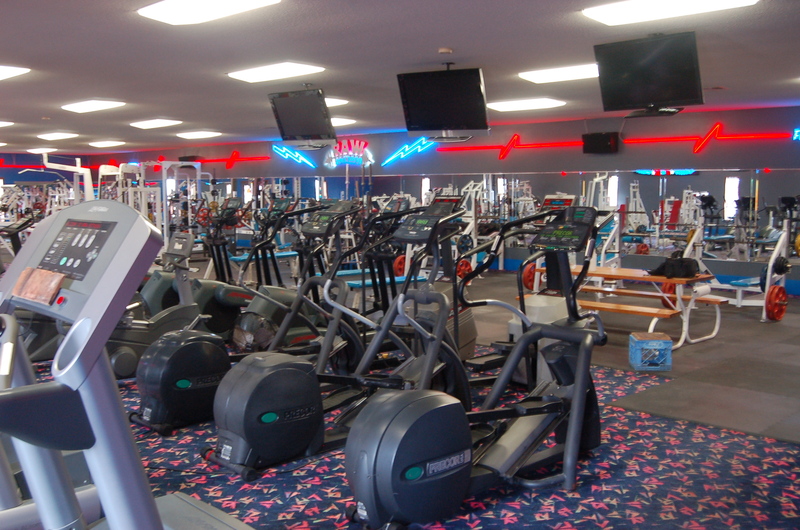 When it is necessary, you can also hire a professional personal trainer. 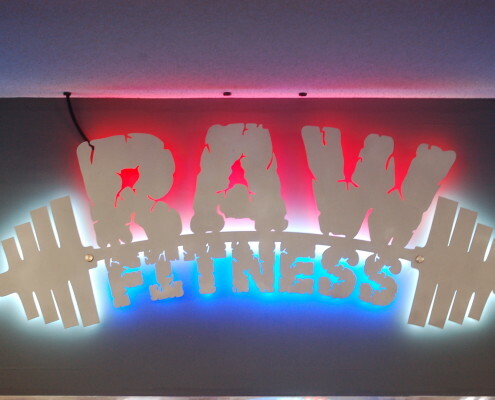 This trainer is ready to guide and motivate you, so you are able to achieve your fitness goals easily. 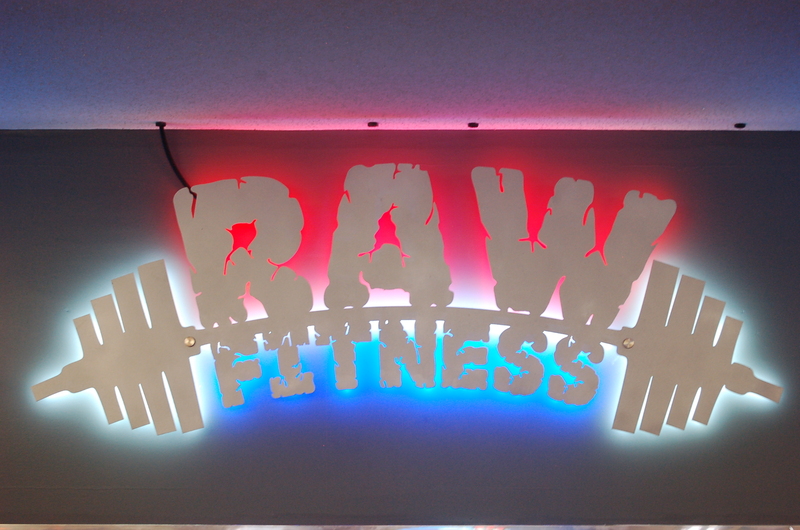 Get in touch with Raw Fitness to learn more about the equipment they offer.